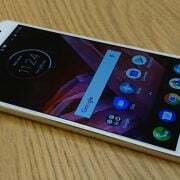 Yes, due to the title of this article most of you would wonder how can a smartphone that is in the works and soon to be released be confirmed just now? Well, yes, we knew for some time now that the South Korean company was working on the Galaxy Note 9. 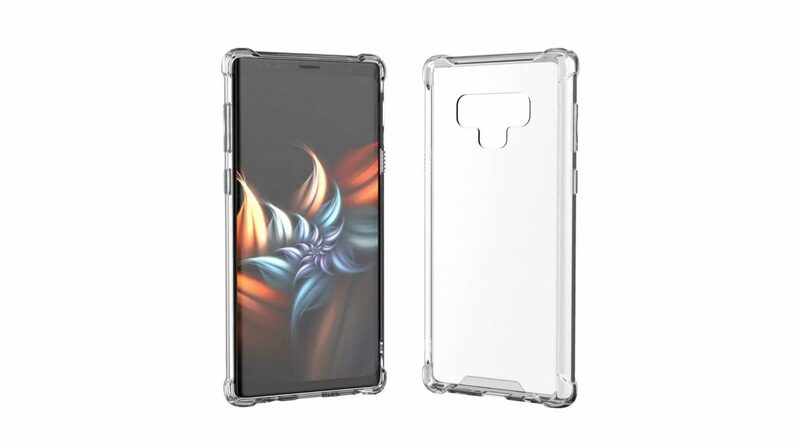 Samsung Galaxy Note 9 has officially been confirmed that surfaced online, but we never saw any official documentation in order to back up our claims. In a nutshell, today we will be talking about Samsung’s official confirmation of their latest device coming out in just a little over a month. Read more to find out all of the details behind this decision. Samsung Galaxy Note 9 was first spotted on the official FCC going under the name of SM-N960F. 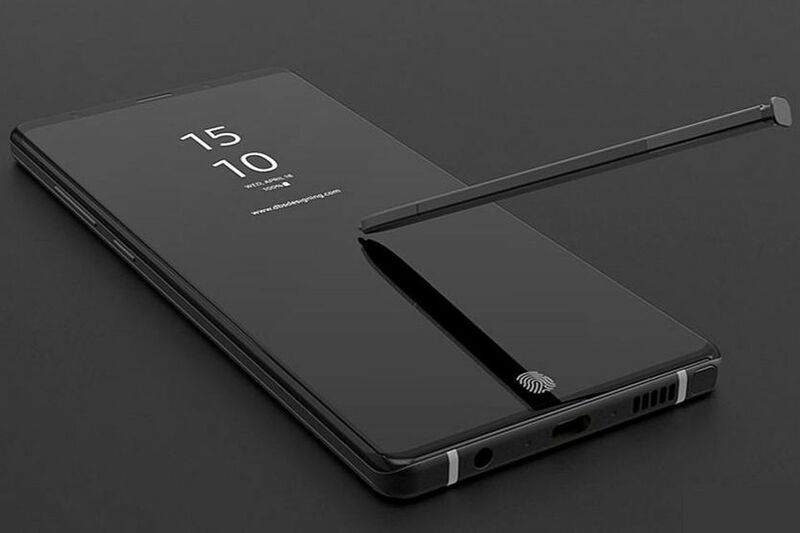 The code name alone might not be much of a giveaway, but the fact that the phone was also said to operate with a stylus pen made people think that this was indeed the Note 9 that they were seeing. 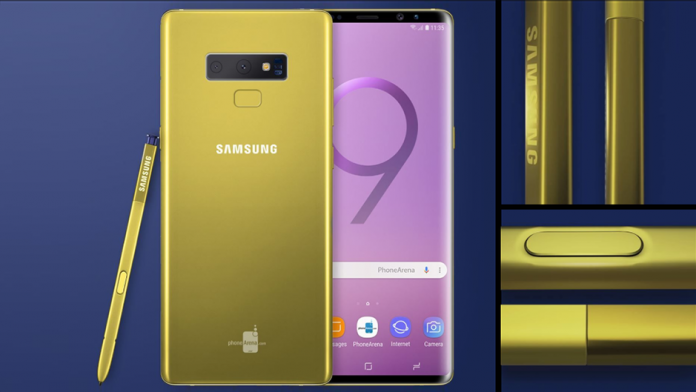 If you were still not sure if this was indeed the Galaxy Note 9 on the list, then we would like to guide your attention to the fact that the model number for the Galaxy Note 8 was SM-N950. The similarity between the two names means that we are likely talking about the official documentation for the Note 9. For those of you that do not know, the FCC is the US Federal Communications Commission where every device has to be listed in order to be approved to be sold in North America. 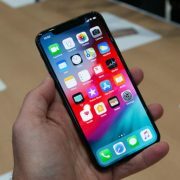 The train of official news is not stopping anytime soon since the South Korean company announced just last week that they were going to hold an Unpacked event in New York on the 9th of August, pretty much confirming already existing rumors of the release date of their next flagship device. The invite for the event only holds the message “SAMSUNG Galaxy” and what seems to be part of a golden S stylus pen. Some may say that the message is cryptic, but we would beg to differ. It is more than obvious that Samsung has decided to host this event and leave small clues that still paint a broad picture that we previously knew about. Last but not least, this official invite suggests that some of the past renders that we saw of the Galaxy Note 9 might indeed be an accurate rendition of the real-life device.